To take advantage of cloud computing, you need to know your options: what you can put in the cloud, the types of clouds that you can use, and the kinds of security you will need. Neuron has been at the forefront of Cloud technologies for nearly two decades. We are experts in the Cloud. Ideal for multiple-site offices and telecommuters, our Office in the Sky platform is great for any business looking for cloud hosting services to support your scaling and collaboration needs. Absolutely secure, reliable and fully managed with multiple redundancy points, you can count on Neuron to protect your important business assets from fire, theft, and other disasters. PC, Mac, iPhone, iPad, Blackberry, and Android ready & friendly. Check your expensive on-premises servers at the door, and leave your high-end desktop PCs & laptops behind. Let Neuron Office in the Sky save you money with our included all-encompassing IT support and management plan. Share and synchronize your files everywhere with every device. 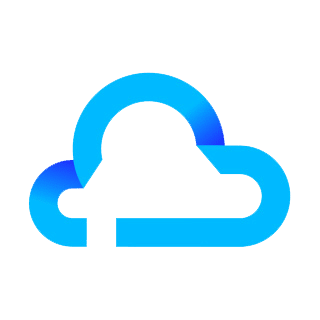 Our privately hosted file sync and share service is better than Dropbox or Google Drive, and is included in our best plans. Neuron are experts in various virtualization platforms such as VMware, Microsoft Hyper-V, and open source hypervisors like ProxMox. Amazon Web Services (AWS) has more than 70 unique services including networking, databases, analytics, software, and mobile. Amazon controls over 35% of the cloud computing market. Neuron Computers uses the Amazon cloud for redundant DNS and our email security gateway. We’re experts in deploying EC2 instances, S3 buckets, and running everything inside a Virtual Private Cloud (VPC). We can help plan, deploy, and manage AWS infrastructure for your organization. With any of our Fully Managed IT plans, we will host your website for free on our state-of-the-art cPanel WHM Linux platform. Daily, Weekly, Monthly backups as well as on-the-fly and regular security scans ensure that you never lose your site. 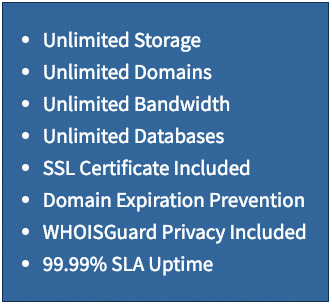 Full management of your domain name(s) (also included) ensure that your website and email never go down. We even include an SSL certificate to ensure top security of your site. We’ll handle all of the mundane stuff that comes with website hosting, so you can focus on growing your organization’s website.